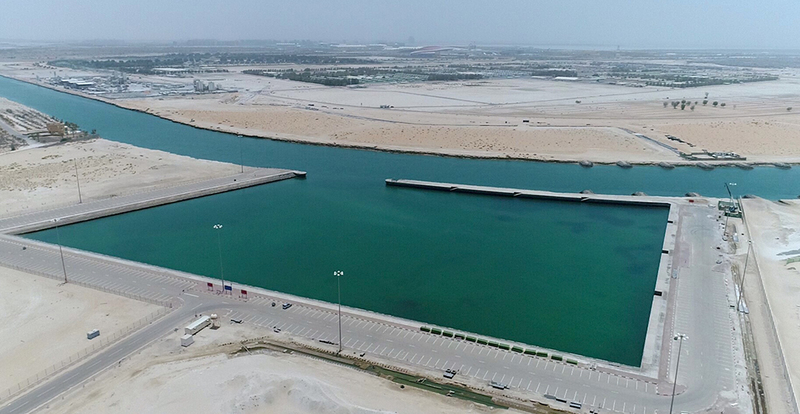 Shahama Port is being transformed into a prime mixed-use port, and is set to become a commercial, leisure and tourist city hub. 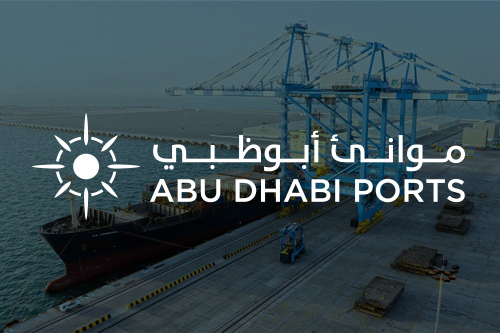 The project is in partnership with Abu Dhabi Ports, which has a wealth of experience in the development of marine and port facilities of this nature. 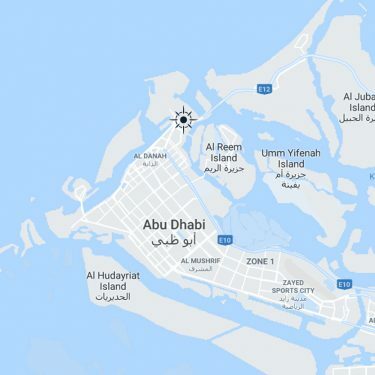 Upon completion, the Shahama Port will become the largest one-stop shop for leisure boat users with dedicated slipways for boats and jet skies, wet and dry berthing facilities for more than 500 boats (up to 100ft), a Marina clubhouse, picnic areas, restaurants, free car parking areas, security and lifeguard facilities. With direct access to the sea; it will feature modern large showrooms for leisure-related products with repair shops.